PVC pipe fitting in Jamaica & more! At Highway Hardware and Plumbing Ltd, our philosophy is that our customers’ needs are of the utmost importance. We put our customers first and understand the importance of quality and efficient service. Due to our commitment to providing the highest quality of service, we offer a same day delivery service seven (7) days per week from Monday to Sunday. Our opening hours are Monday to Saturday from 7:00 am to 5:00 pm and Sunday from 8:00 am to 2:00 pm. We are open on all Public Holidays from 8:00 am to 2:00 pm except for Christmas Day, Boxing Day, New Years Day and Good Friday. We pride ourselves on the delivery of exemplary customer service and our ability to always adapt to our customers’ needs. 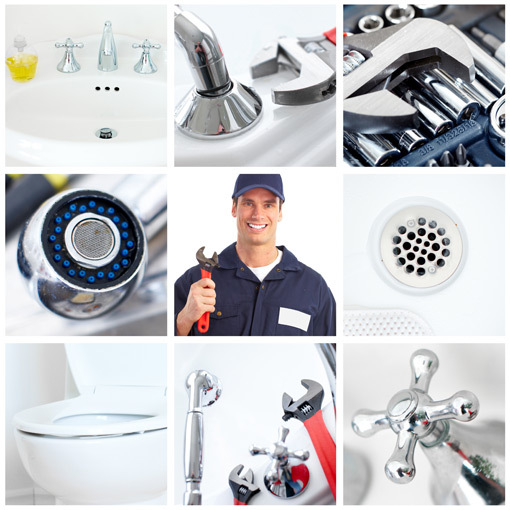 We offer a wide variety of products including many hard to find plumbing and hardware products. We cater to thousands of residential, commercial, and industrial customers throughout the island. For PVC pipe & fittings in Jamaica, simply count on us. Or if you need a special hardware item or plumbing fixture for your home or business, we have got you covered.